Aircel customers are leaving the network in massive numbers, all credit goes to the company’s financial issues. Airtel has confirmed that it added over 1.5 million Aircel customers in Tamil Nadu state alone. 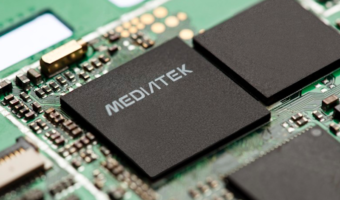 With this, the company now has over 20 million customers in the Tamil Nadu state alone as reported by PTI. It is also said that Airtel has got the highest share of close to 50% of port-ins from Aircel customers across the country. This news was confirmed by Manoj Murali, CEO-Tamil Nadu and Kerala Hub, Bharti Airtel. “It is gratifying to see more Aircel customers choosing Airtel as their trusted network. We welcome them to the Airtel family and assure them of best-in-class services”, Murali said. Furthermore, he also confirmed that the deployment of over 13,000 new mobile broadband sites across the Tamil Nadu. With the new deployment, Airtel’s total number of mobile sites in the state stands at 33,000 and is said to cover 95% of the population. 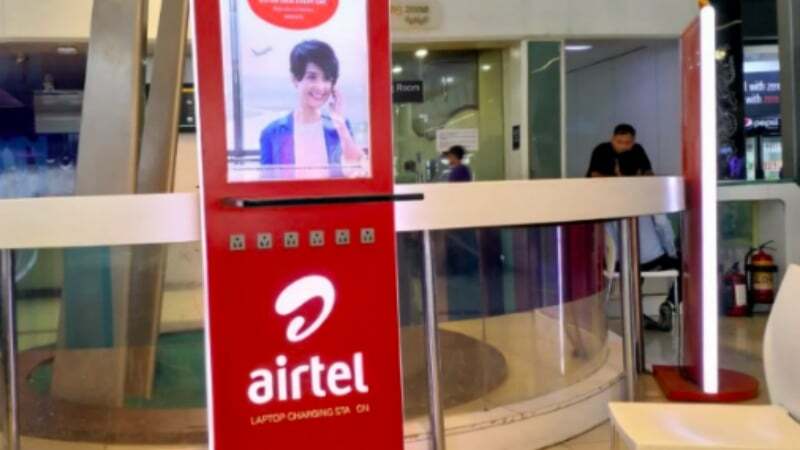 Last week, Airtel said that it had added more than two million Aircel customers on to its network across the country to ET, which is the highest number produced by any operator until now. Most of the Aircel customers in the Tamil Nadu and Chennai regions have already ported out to other networks such as Idea Cellular, Vodafone India and BSNL. Reliance Jio has been silent about the additions though, but the company must be welcoming a good number of Aircel customers though. Vodafone India, last week confirmed that it has added over one million Aircel customers to its network and also has set up the retail touch points across the entire Tamil Nadu state. Through these touch points, Vodafone will be helping out the customers who’re looking out to port out from Aircel to Vodafone and these touch points will be open for seven days. BSNL also claimed that it added over 1.2 million new customers in a week alone, adding that four lakh customers have joined the network through MNP. Idea Cellular did not reveal any number, but going by the subscriber addition report for the month of February 2018, it surely has gained some Aircel subscribers via MNP. I am continuesly getting all sms on my aircel network . 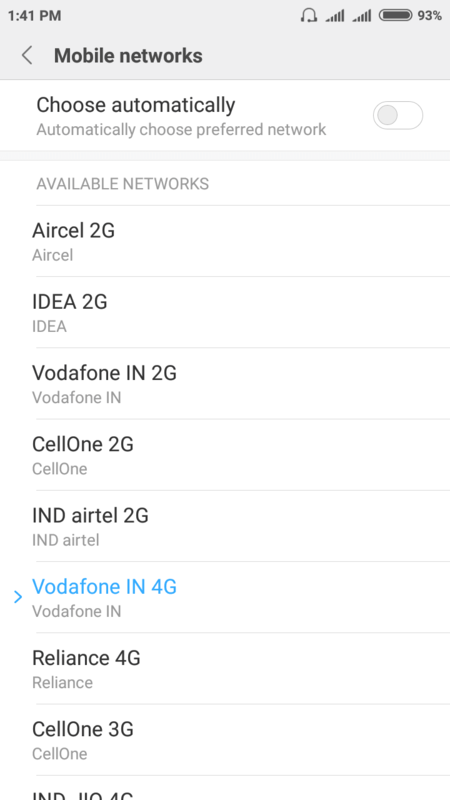 I have selected Airtel 2G manually in Bangalore. I dont think , you are interested to know Whether incoming calls are working or not. @Vkvk Aircel network is available near marthahalli bridge Karthik nagar and mahadevapura Bangalore..!! 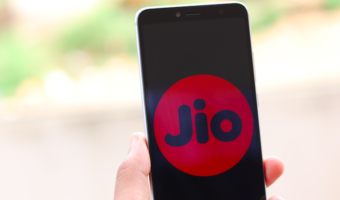 Has Jio too shared its port-in numbers for Tamil Nadu? It would be interesting to note where Jio stands amongst the ex-Aircel port-in customers. 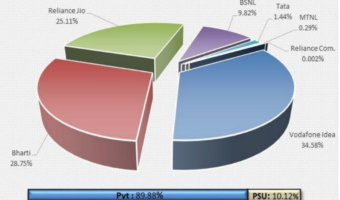 Interesting to note that BSNL Mobile is preferred post-in operator over Vodafone and !dea, in Tamil Nadu. Because Idea-Vodafone combined entity is not interested to reach out rural areas in Rest of Tamil Nadu. Idea-Vodafone combined entity is best fit for metro, urban areas in Tamil Nadu. But BSNL is now more concentrate on voice and data coverage in rural areas of Tamil Nadu. BSNL’s phase 8.4 project executions is already started. Jio won’t disclose the AIRCEL MNP customers details as least preferred operator in rural areas of Tamil Nadu and existing users need to change their handset. As of now it’s not possible. Jio will take more time to get rural customer base – mostly voice users (bottom of the pyramid).